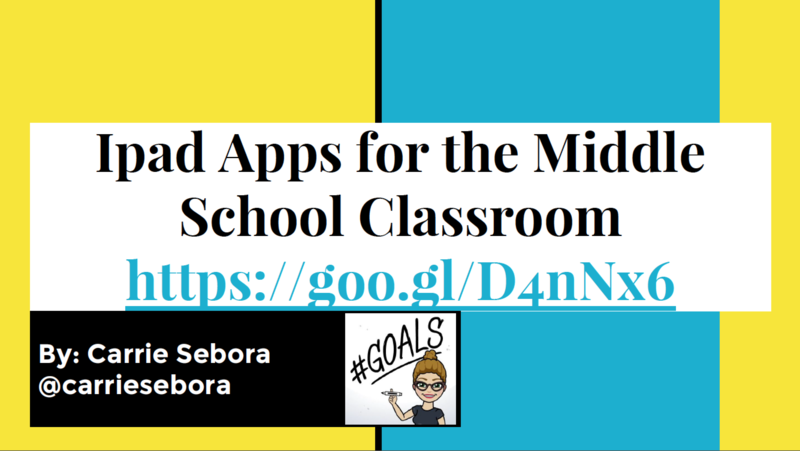 Click to view Ms. Sebora's full iPad Apps for the Middle School Classroom guide. This is great stuff! 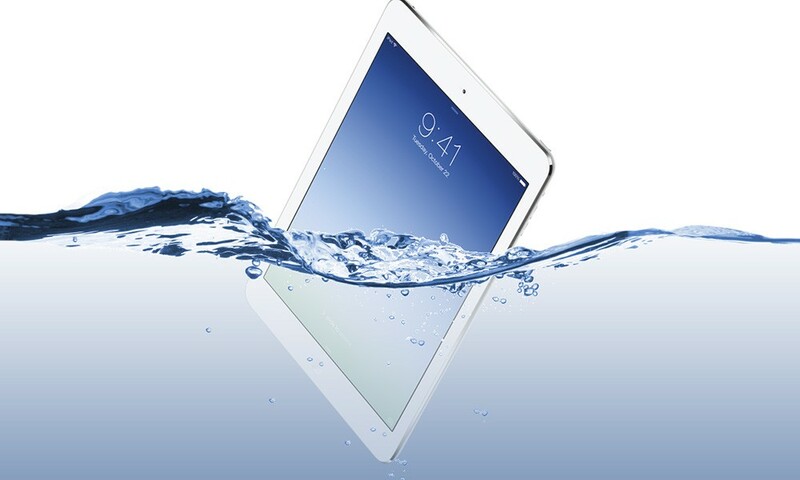 Click for information on iPad insurance and to enroll. 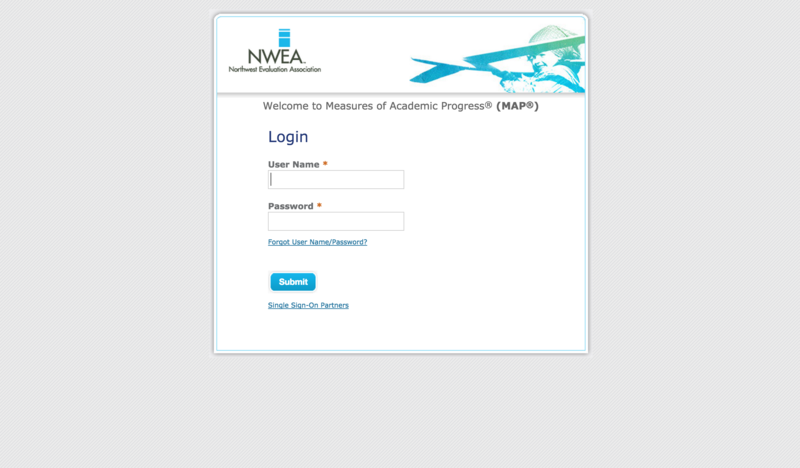 Click for more information on proctoring NWEA MAP tests. 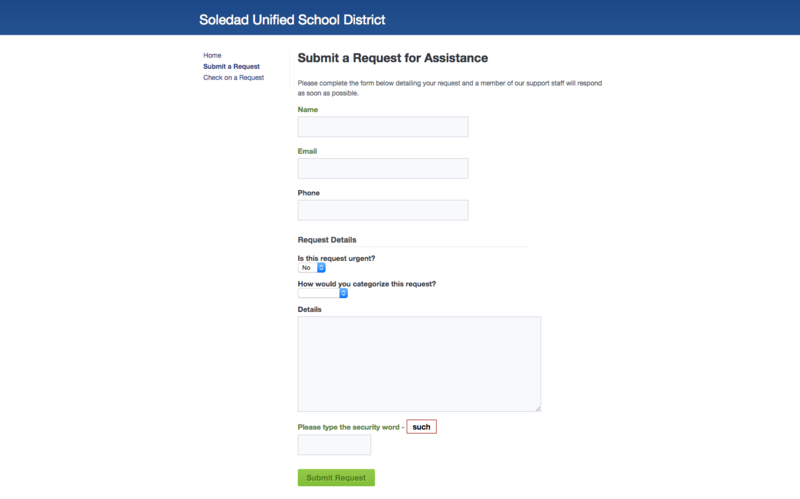 Although emailing is easier, you can submit a helpdesk ticket here.